I hope all of my U.S. friends are having a wonderful Thanksgiving holiday, filled with family and friends... and a little stamping! As for me, I am very thankful for all of my stamping friends, all over the world - some of whom I've never met in person, but that doesn't seem to matter, does it? I am thankful for my customers and their continued support over the last two years. 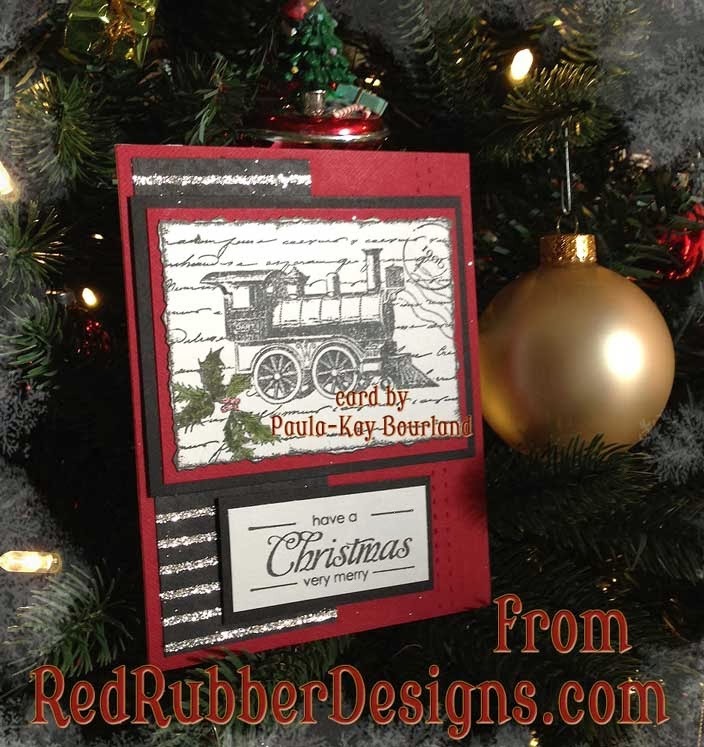 Red Rubber Designs is nothing without you! And I am thankful for my design team - past and present! They have represented Red Rubber Designs beautifully and continue to do so. I can't ask for better! On a more personal note, I am very thankful for my family and my husband. DH is always willing (well, mostly!) to help me in the shop - I wouldn't be able to get it all done without him! And speaking of design teams - did you know that Lynda (my new Inspiration Team Champion) and I are currently looking for a few good stampers? That's right - Red Rubber Designs is having a design team call for our Inspiration Team! 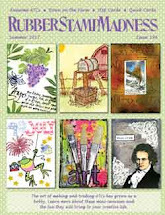 Do you want to have some fun, work with some great rubber stamps and help to inspire and enable others to create art? Then please consider submitting your application to be on our Team! Deadline is Dec. 8, so don't delay! I also want to take a few moments to remind everyone about some fun things going on here at Red Rubber Designs. I alluded to some changes last summer, and they are still going on: I have great plans for the future and continue to work hard to create stamping fun for you. So far I've introduced Cling Mount Rubber Stamps and will continue to add more as time goes by. These are deeply-etched, high-quality rubber stamps already mounted on cling cushion and cut out - ready for you to start stamping as soon as your Red Rubber Designs happy mail arrives! I love that! I've also opened a digital shop where you can get some old favorites and new, original stamp and paper designs! Be sure to visit and see what I've got there for you - and here's an incentive: Use coupon code THANKFUL to get 25% off of everything in the digital store! 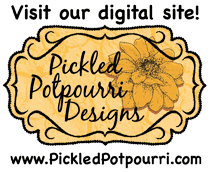 Be sure to put the coupon code in your shopping cart before going to checkout as I am unable to apply the coupon for you after the order is placed. Coupon code is good through Wednesday, December 4. You may have heard about the Inventory Blowout Sale we're having in the store - there are currently over 240 products at least 50% off, and I'm still adding items to the sale! We have sold out of several items, so shop early to stock up on the crafting and stamping items that you need. Once it's gone, it's GONE! I want to drastically reduce the inventory I have on hand, which means fantastic savings for you! Also, something new in the store: Clearance Stamps! There are over 120 unmounted stamp sets on sale. Again, once they are gone, they are GONE! So if you want these designs in deeply-etched rubber stamps, get them while you can! I know at this point there you are probably wondering and I'll answer it here: No, Red Rubber Designs is NOT going out of business! I am simply putting my priorities (and my shop!) in order to continue to do what I love: Stamp. And to inspire others to stamp and create art! Stay tuned as we move forward into the new year - I have some more fun things up my sleeve! I wish you the best the holidays have to offer, and don't forget to take time to stamp!